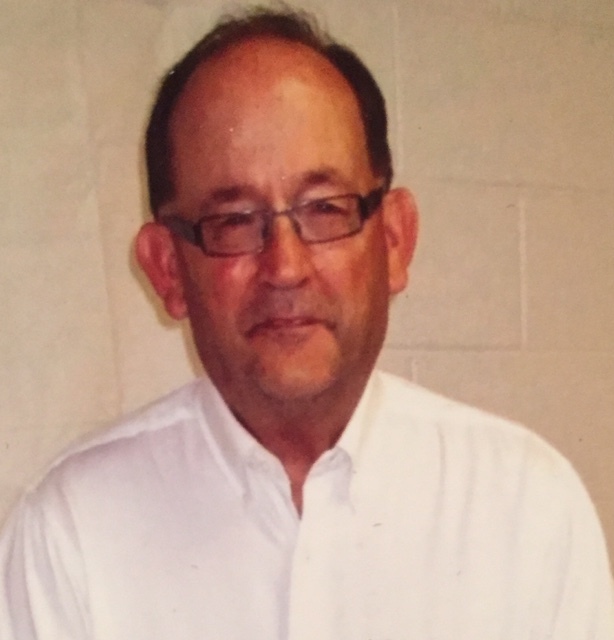 SMITH, Dinton Newton- age 62 passed away Saturday February 2, 2019 in Select Specialty Hospital in Nashville, Tn. He is preceded in death by father, James Ray Smith; grandparents, Ollie & Ethel Parker Hankins & Andrew & Fannie Smith. Survived by his wife of 28 years, Cynthia Hunter Smith; son, Chance (Gracie) Smith; daughter, Jessica (Austin) Horne; mother, Dorothy Jean Hankins Smith; brothers, Quintin (Vickie) Smith, Lanas (Julie) Smith, Allen (Sue) Smith; numerous nieces, nephews, & other loving family. Dintin was a 1974 graduate of Lebanon High School & member of Gladeville Church of Christ. He was a farmer & technichian with Terminix. Visitation will be held on Tuesday February 5th 3-7 p.m. & Wednesday February 6th 10:00 a.m. until funeral service at 11:00 a.m. in the Partlow Funeral Chapel. Bro. Bill Speight will officiate the services. Interment, Rutland Cemetery in Mt. Juliet, Tn. Active pallbearers, Chance Smith, Austin Horne, Quintin Smith, Lanas Smith, Allen Smith, & Paul Wilson Swain. Honorary pallbearers, nieces and nephews. PARTLOW FUNERAL CHAPEL(615) 444-7007 OBITUARY LINE (615) 444-7700.